Coffeehouse chain Starbucks has denied reports it plans to give a discount on food and beverages to undocumented immigrants on August 11. The rumor is "completely false. One hundred percent fake," Starbucks senior vice president of global communications, John Kelly, told the AP in a statement. The company also tweeted that people should stay aware of the bogus promo that promised a 40 percent discount for undocumented immigrants on the so-called "Dreamer Day." Previously, Starbucks has been widely criticized for promising to hire 10,000 refugees around the world. American activists have questioned why the company wouldn’t extend the job offer to US veterans. Some consumers in the EU called for a boycott using the hashtag #BoycottStarbucks on Twitter and other social networks. In Spain, where unemployment is close to 20 percent, activists have demanded jobs for tax payers instead of migrants. Starbucks has responded by promising to speed up the previously stated goal of hiring 10,000 veterans and military spouses by 2018. In previous years, Starbucks had to quell rumors its former CEO Howard Schultz donated millions of dollars to support Israel and its army. According to YouGov BrandIndex, perception levels of the company have fallen by at least two-thirds since late January. 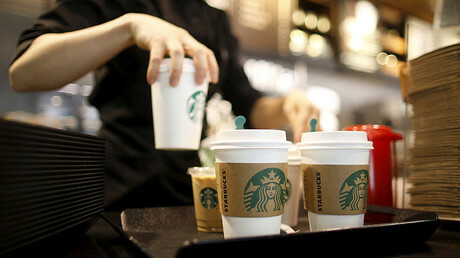 Starbucks shares were down 0.43 percent in Monday trading at $55.44 per share. In July, the company posted a weaker-than-expected third-quarter revenue and lowered its full-year 2017 forecast. 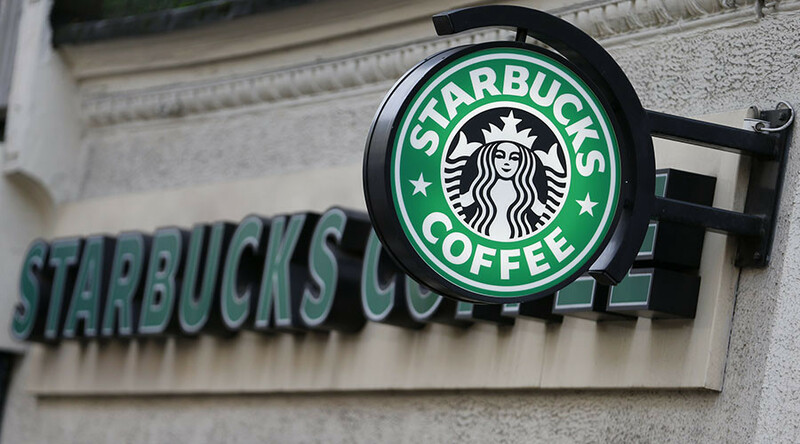 Starbucks reported earnings of 55 cents per share on $5.66 billion in revenue, the third quarter in a row of weaker-than-expected same-store sales.